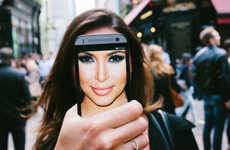 As the Kardashian clan continues to market themselves in the realms of beauty, fashion and social media, it’s only fitting that a Kim Kardashian video game would be next on the marketing agenda. 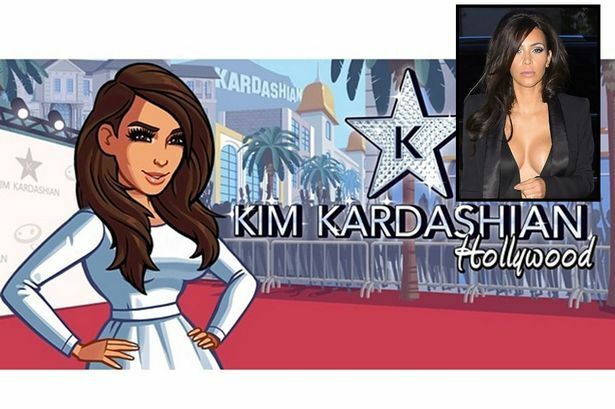 If you thought the world didn’t need any more Kardashian-related merchandise, then brace yourself for Kimmy K’s latest video game creation. 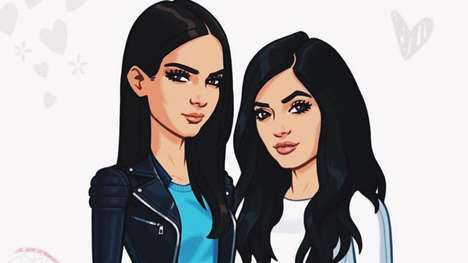 The highest paid member of the Kardashian clan uploaded a picture of a cartoon version of herself onto her Instagram profile with the caption, "Sneak peak from my upcoming project! Super excited about this! #KimKardashianGame." 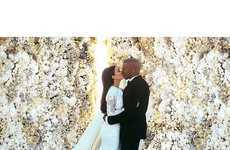 While there aren’t many official details released yet as to what the game will be about, I think it’s safe to say it will star Kimmy and allow users to interact with her Hollywood lifestyle. How well will this game do? Only time will tell.